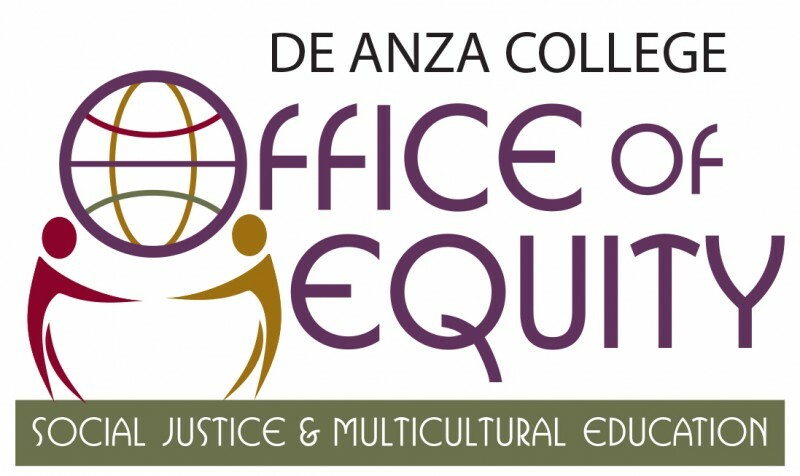 A campuswide gathering where we listen to six-minute presentations highlighting tangible examples of equity at De Anza College. Featured presenters include students, faculty, classified staff and administrators. Lit Lunch is funded by the Office of Equity, State Equity Initiative. This event is ADA accessible. Please contact us if you require special accommodations.